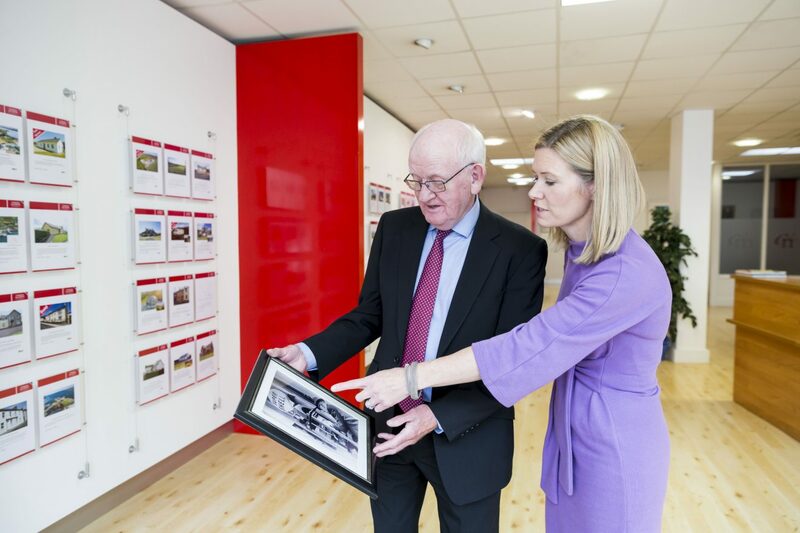 Established in 1968, Charles McCarthy Estate Agents & Auctioneers celebrate fifty years in business this year. The McCarthy family has been in business in Skibbereen, Co Cork for four generations. As he reflects on the current trends in the property market, Charlie McCarthy, Managing Director at Charles McCarthy Estate Agents & Auctioneers, reports that since no-deal Brexit talks have intensified, UK residents are increasingly looking to relocate to Ireland to stay in the EU. “Traditionally, the UK would have been a very strong market for us, but this has declined due to Brexit. However, interestingly, since talk of a no-deal Brexit has intensified enquiries have picked up from UK residents looking to leave and stay in the EU. Currency fluctuations tend to have a real impact on our business; when sterling and the dollar are strong, enquiries and sales to the UK and the US pick up significantly. We have also recently seen an increase in enquiries from the Chinese market,” said Mr McCarthy. “While there is increased interest from the UK, our buyers are still predominantly coming from within Ireland. Our housing stock is very varied from residential to commercial/retail, farms to period residences. On a number of occasions recently we have been retained to advise and negotiate for clients on a particular property they wish to purchase.”, continued Ms McCarthy. Charles McCarthy Auctioneers – 50th Anniversary. “When I started out in business fifty years ago, most estate agents or auctioneers were not single entitles – they were attached to other businesses, such as public houses or undertakers. The profession has progressed significantly, not least with the introduction of the Property Services Regulatory Authority, which now ensures standards are met across the board in our profession,” concluded Charlie McCarthy. With fifty years’ experience in the West Cork property market, Charlie McCarthy is a recognised leading expert in this sector and is frequently asked to comment on the West Cork property market by both national and international publications. Charlie is a fellowship member of the Society of Chartered Surveyors Ireland (SCSI). Maeve McCarthy is a business graduate from the University College Cork and a Masters of business graduate from UCD. She joined the family business in 2005. Over this period, Maeve has built up an in-depth knowledge of the property market. Having previously worked in the area of marketing communications, she brings a wealth of experience to her role. Maeve is a member of IPAV, Registered RICS Valuer and an Associate member of the Society of Chartered Surveyors Ireland (SCSI).